Natural light abounds in this contemporary space. 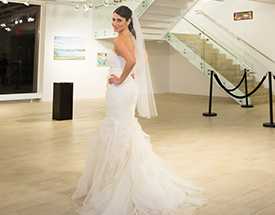 Celebrate the Art of Marriage in THELMA’s gallery by fusing the art exhibit with your custom setup. 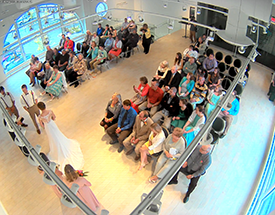 Wedding Ceremonies, small receptions, elegant dinners, this space is glorious just for photos.